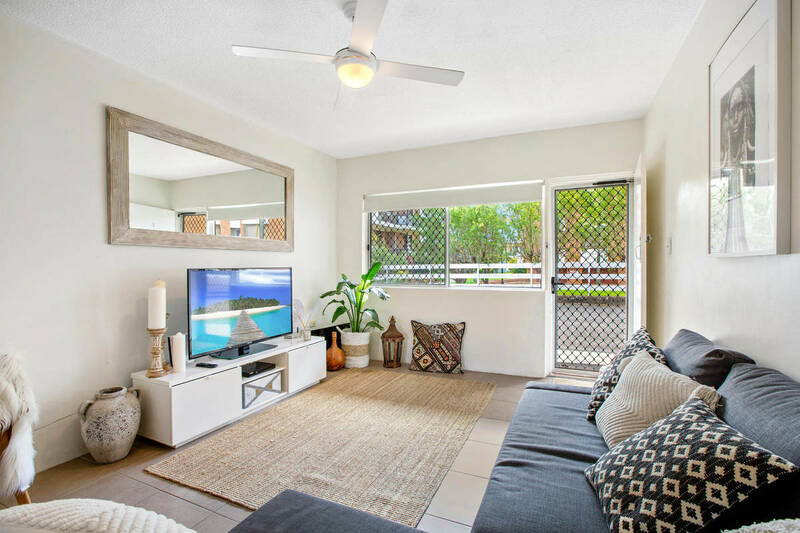 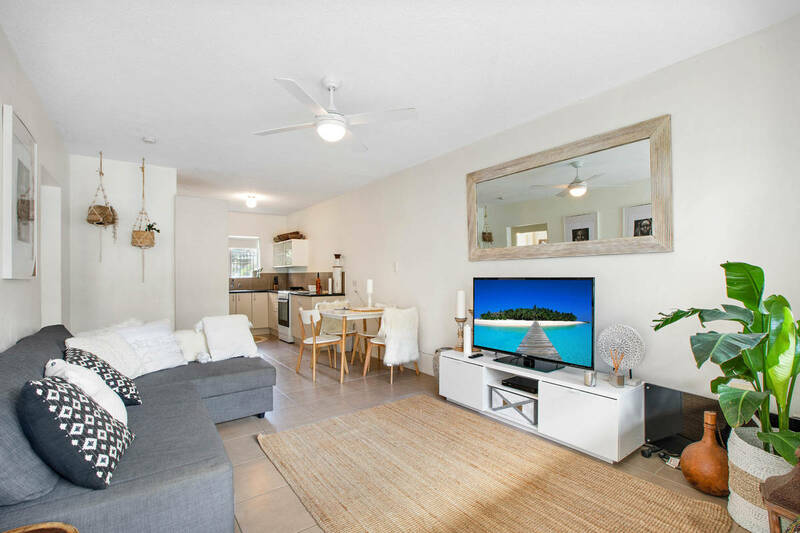 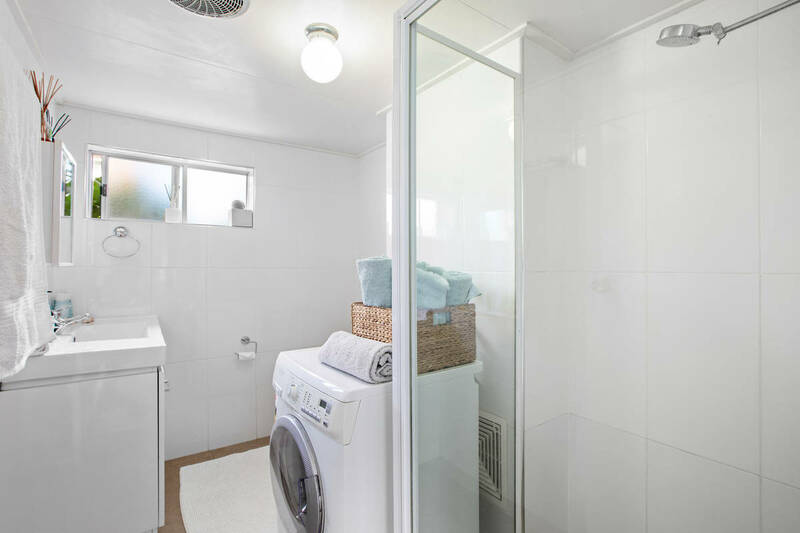 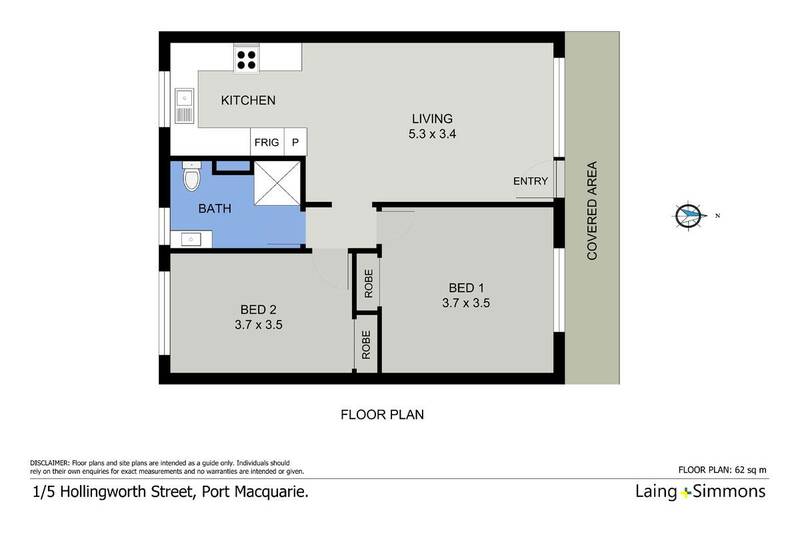 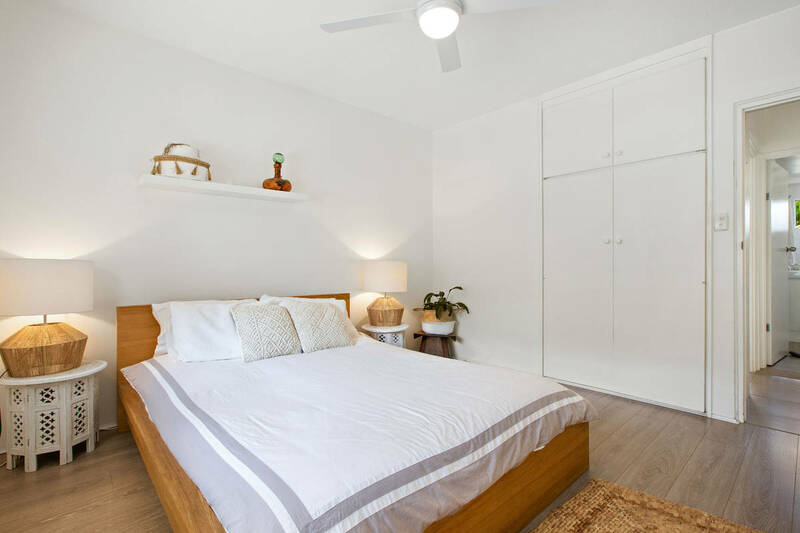 Located in the heart of Port Macquarie, literally 500 metres walk to the CBD, this stylish, ground floor unit is presented, with all quality furnishings included. 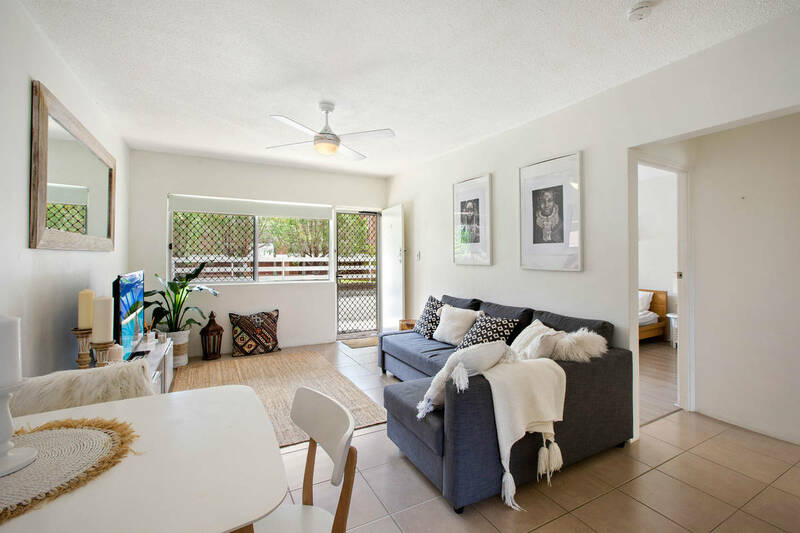 With everything you desire, including shops, restaurants, cafes and waterways, all within a short stroll, this rare find will give you that easy living lifestyle you deserve. 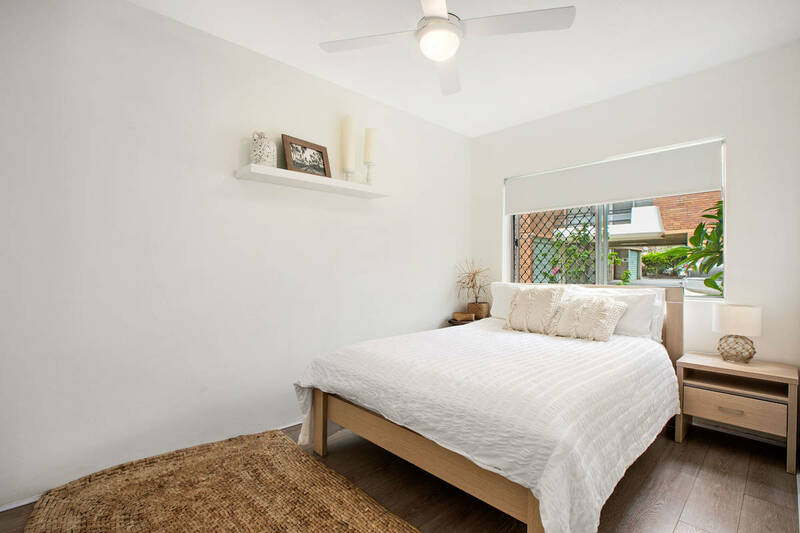 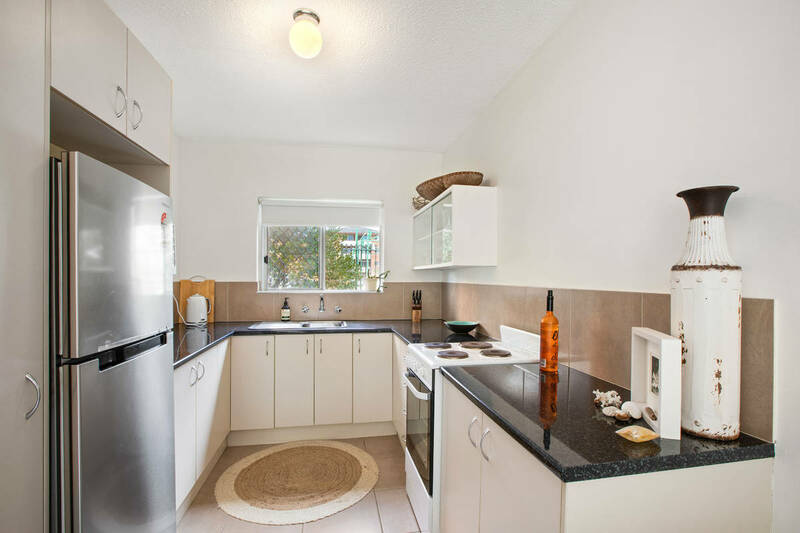 Renovated throughout, with modern finishes and contemporary touches featured in the fully renovated bathroom and refurbished kitchen with quality flooring and additional extras. 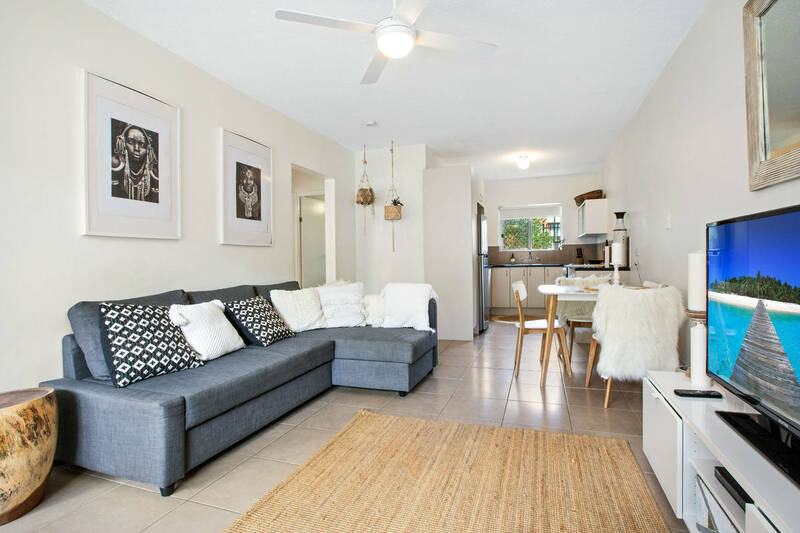 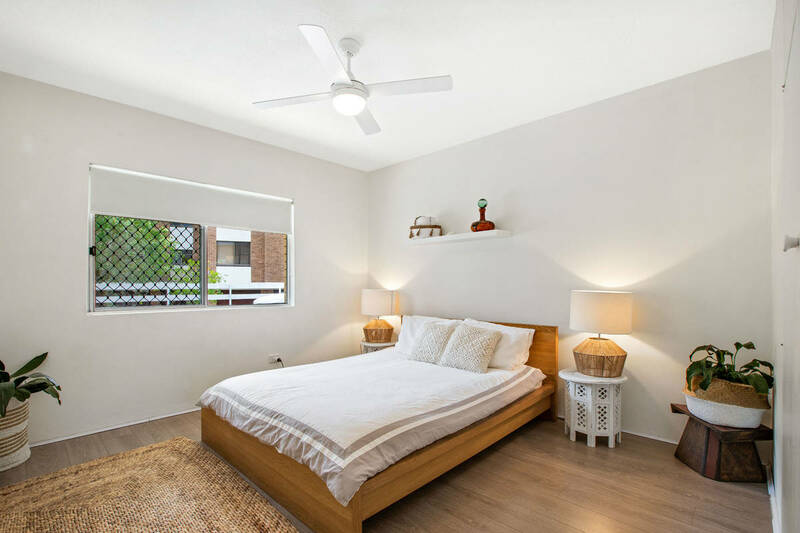 Currently used as a lucrative Air BNB investment, options are plenty, with the vendors enjoying a healthy 5% plus return. 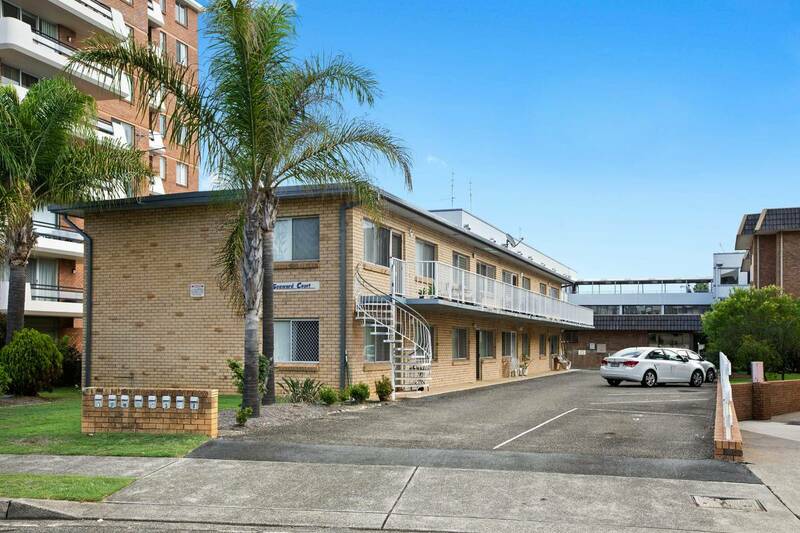 A successful business model, the owners have been reaping the rewards from, this unit offers a unique “what you see is what you get”, ideal for either a permanent CBD lifestyle option, or continued investment.